Description: The camera flies to the formulas. 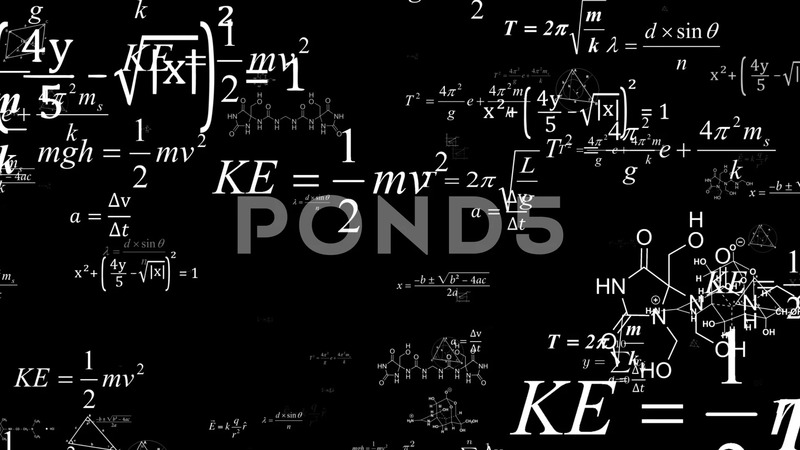 Dolly zoom.Camera fly through matrix made up of math formulas and equations.Mathematical cognitive process. Abstract cognitive process concept.